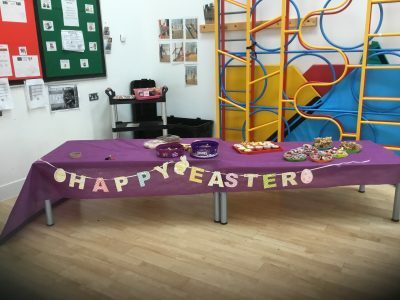 Another fantastic Easter Fair was held at Holly Grove today. 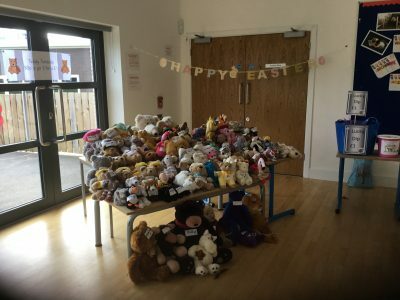 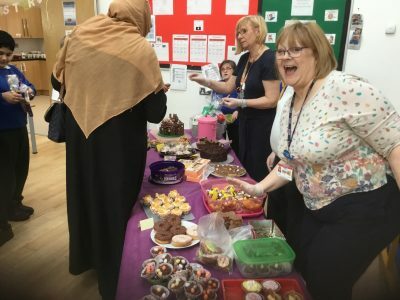 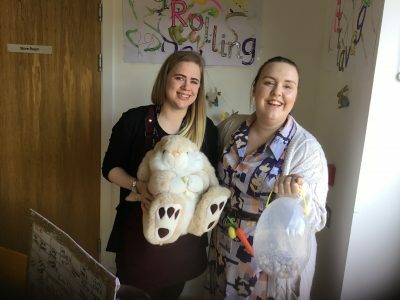 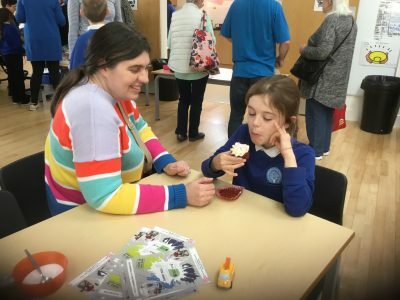 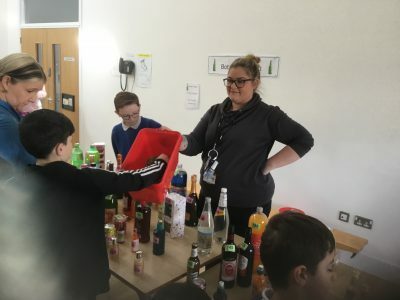 There were lots of stalls including: a bottle and chocolate tombola, bric-a-brac, name the bunny, egg-rolling and many others. 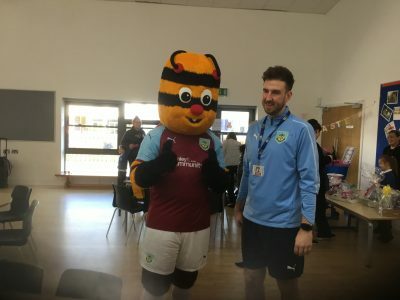 We also had a special guest appearance from Bertie Bee! 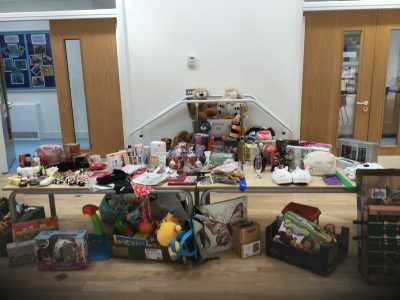 Thank you to everyone who gave donations, your kindness is much appreciated.